More Funding for Public Education? More Funding for Public Education? 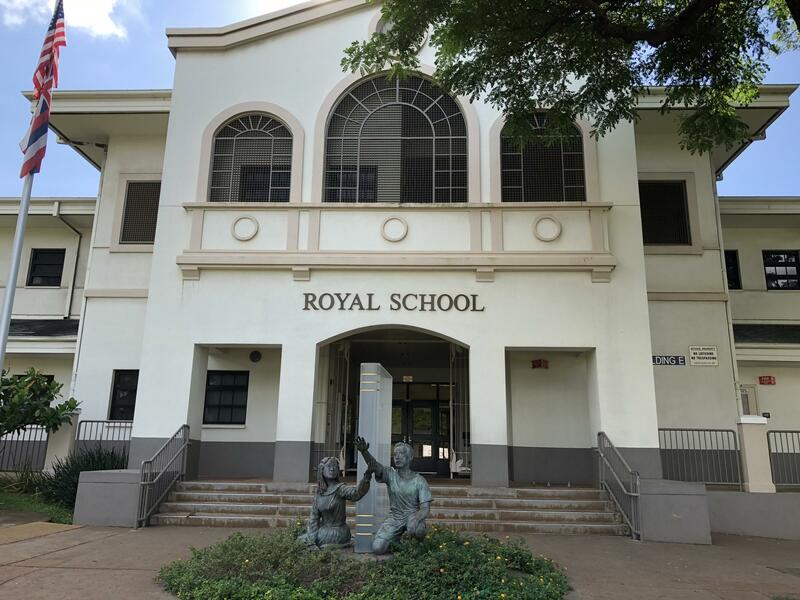 Royal School, pictured. Funding for public education will be a key issue again for legislators next year. But first, the debate should focus on how the public school system can do a better job with the money they currently receive. More funding for public schools? The State Department of Education receives 2 billion dollars in state and federal funds each year. 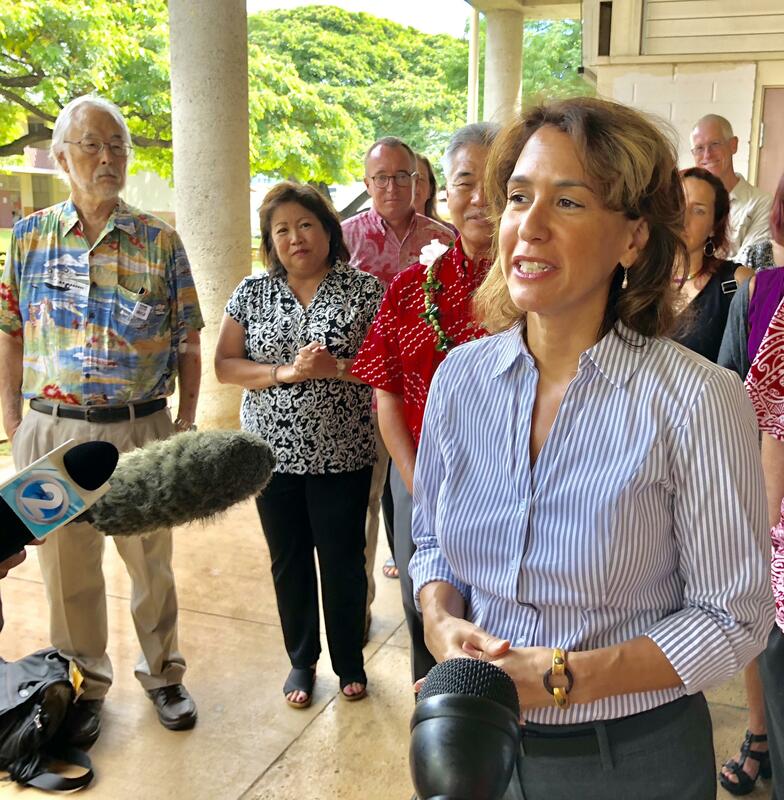 DOE Superintendent, Christina Kishimoto, says the perception that money can be saved by cutting administrative positions and overhead is just not true. That equates to about 140-million dollars that do not directly support schools or classrooms. 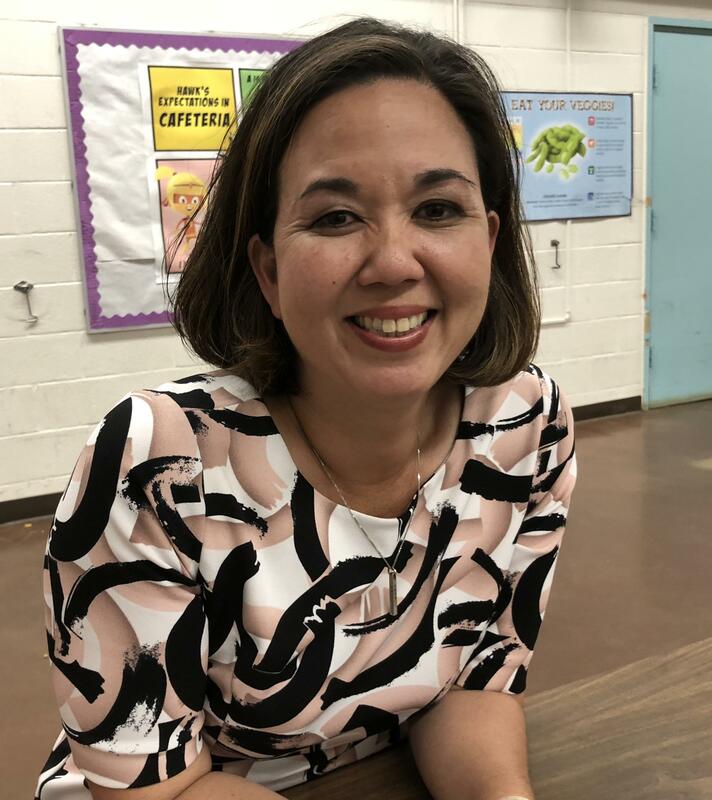 But, former State Senator, Jill Tokuda, who chaired the Education, Higher Education and Ways and Means Committees, says the DOE can do better. Her experiences as a mother of two boys in public school point to a system with waste and inefficiencies. 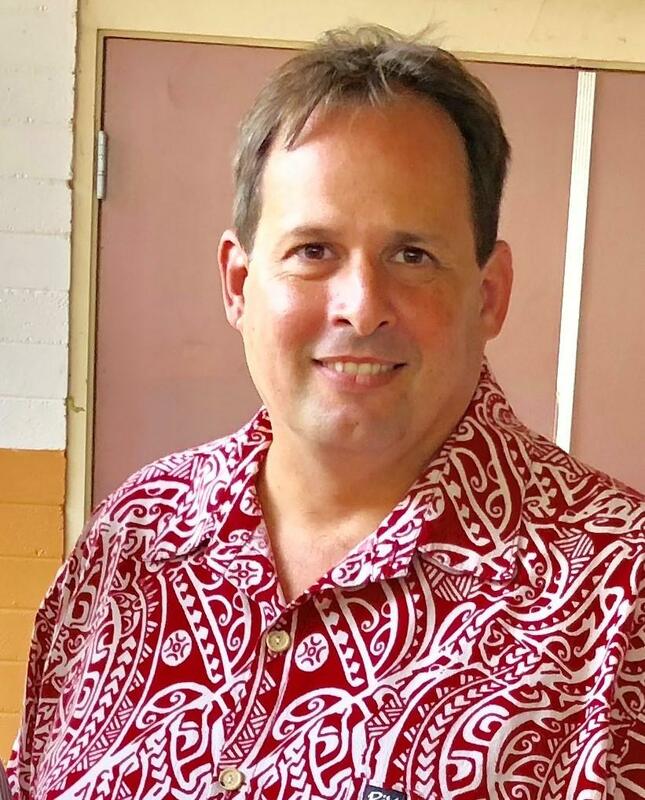 Hawai’i State Teachers Association president, Corey Rosenlee, says low teacher salaries are only part of the overall funding shortfall for public education. He says additional funding is required across the board. But, Tokuda says increasing the DOE budget will not be enough. She says the public school system is in need of restructuring… creatively and aggressively.